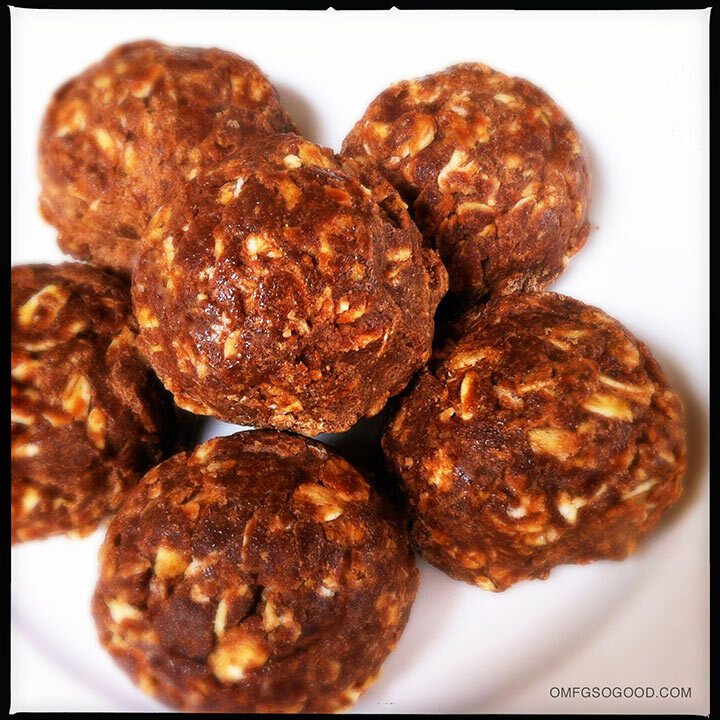 no-bake chocolate peanut butter cookies | omfg. so good. Hollah. Today I’m going old school, fools. 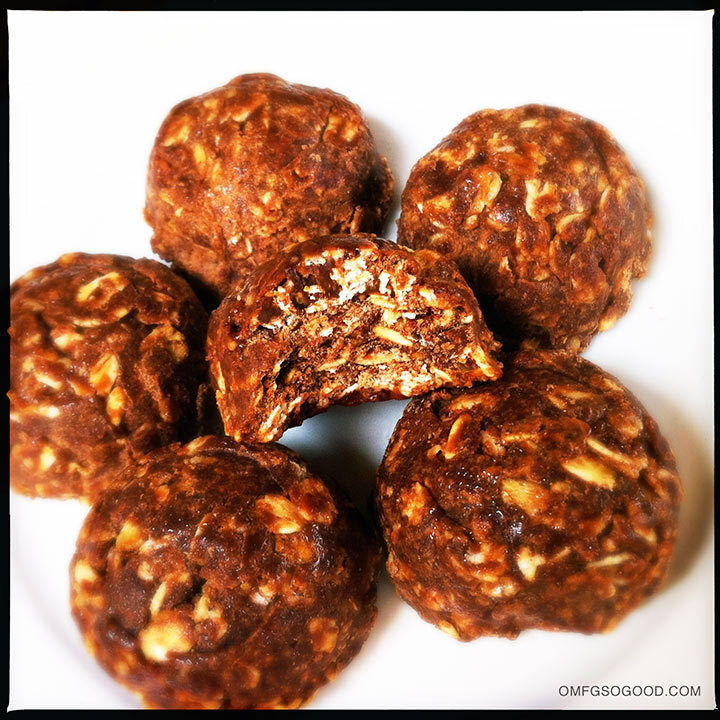 Who out there hasn’t eaten at least one no-bake cookie in their day? These simply scream childhood to me. And just like the sugar fiend they call ‘dear old mom’, my kids have fallen head-over-heels for them as well. With school season just around the corner, I felt it necessary to share my version of this favorite after-class special, which uses a combination of sugar and honey to sweeten, with hearty rolled oats rather than quick-cooking oats. Get it. Line two baking sheets with parchment paper and set aside. In a heavy saucepan over medium heat, combine the cream, sugar, honey, cocoa powder and butter. Stir until the butter is melted and the sugar is dissolved. Bring the mixture to a boil, stop stirring, and boil for a full 90 seconds. Remove the pan from the heat and add the peanut butter, rolled oats and vanilla. Stir until the mixture is combined. Using a small ice cream scoop, drop the no-bake cookies in rows on to the prepared baking sheets. Let the cookies cool, then transfer them to the refrigerator and chill for at least an hour. These keep well at room temperature, in a tightly sealed container, for up to three days. They also freeze amazingly well, and taste pretty darn fantastic, straight from the freezer with a cold glass of milk. Pure nostalgia in cookie form. Well, maybe better termed ‘confectionary form’ since technically there is no baking involved. Confectionary Nostalgia. Quick. Somebody write that down. I would, but my fingers are currently covered in it. Making these as we speak.